Dr. Isra Elrayah is a native of Virginia. She is board certified and license to practice dentistry in Washington. She focuses on conservative dentistry with a comprehensive approach. She attended Virginia Tech and graduated with a B.S. In Biology. She completed dental school at Virginia Commonwealth University and earned her degree in dental surgery in 2009. After dental school, she completed a General Practice Residency at the Maryland Medical Center in Baltimore, MD. She takes pride in the quality of her work and values her relationships with her patients and their families. Like Dr. Brandon and Dr. Aaron, she is committed to continuing education and attending courses through out the year. 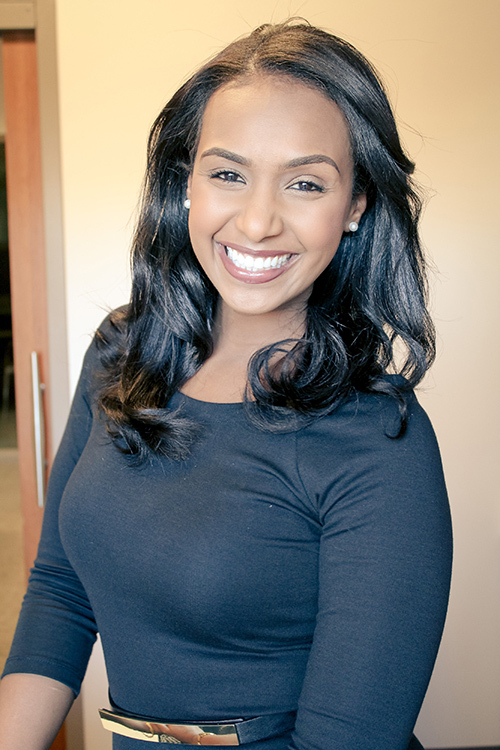 Dr. Elrayah strives for excellent results and will take the time to ensure all her patients receive superior treatment in a comfortable and relaxed environment.